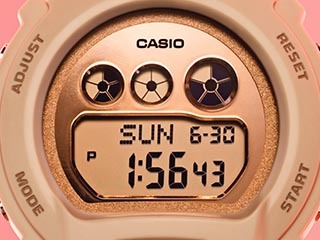 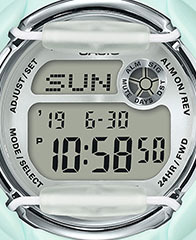 DOVER, NEW JERSEY, AUGUST 14, 2018 - Today, Casio G-SHOCK announces the latest addition to its men’s GA710 Series , the premium variation of the GA700 base model. 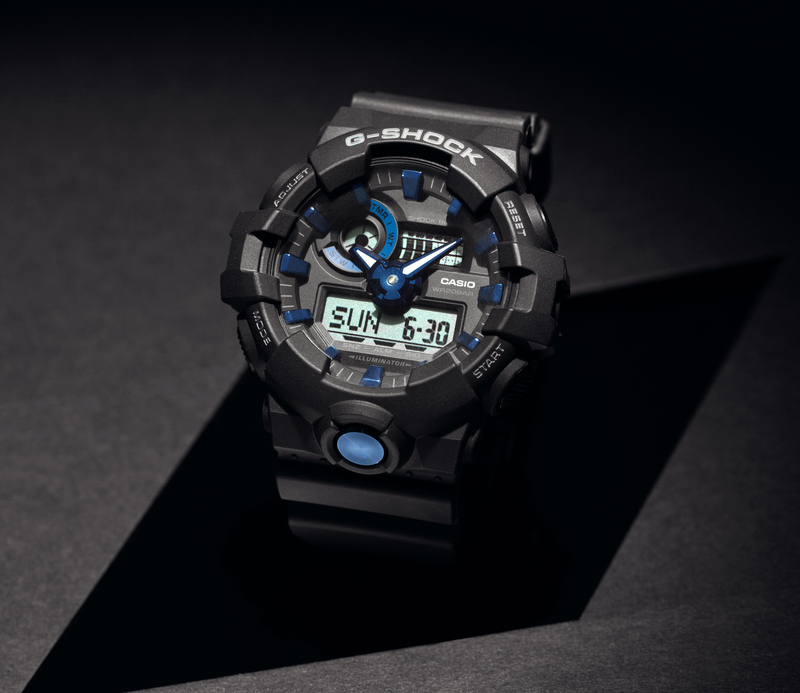 The new timepiece, the GA710B-1A2, features a matte black finish, as well as blue metallic accents with an IP finish on the face and buckle. 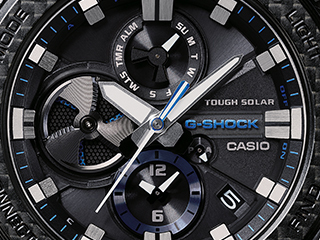 First announced in winter 2018, each timepiece in the GA710 series also comes equipped with G-SHOCK’s classic front button design and 3D bold hands on the face for a dynamic, tough look without sacrificing style. 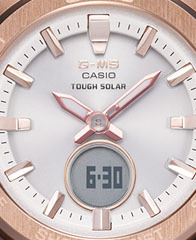 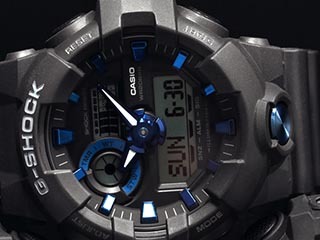 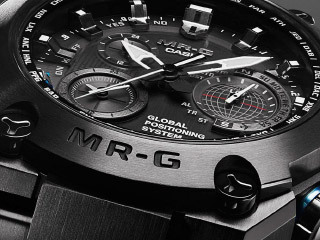 A video showcasing the GA710B-1A2 has been created and can be viewed here: http://bit.ly/GA710. 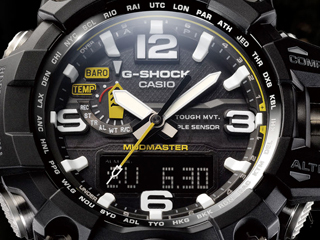 The GA710B-1A2 will retail for $130 beginning in September 2018 at gshock.com, select jewelers, select Macy’s, and the G-SHOCK Soho Store.